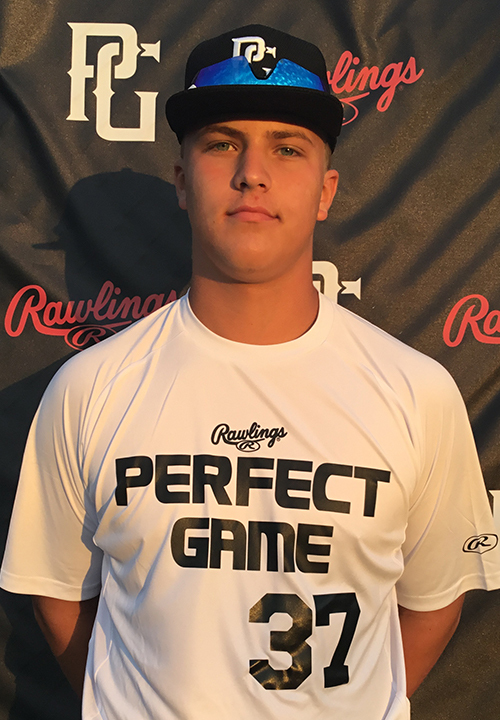 Grant Hussey is a 2021 1B/RHP, 3B, OF with a 6-3 200 lb. frame from Washington, WV who attends Parkersburg South. Large and physically advanced frame with present strength to the build. Ran a 7.34 second 60 yard dash. Primary first baseman, taller gather of the ball, footwork plays but could use some minor refinement around the bag, hands are developing but are best when playing the ball out in front, releases the baseball from an upright position, 3/4 arm slot with plenty of arm strength topping out at 79 mph from first base. Lefthanded hitter, weight sits on backside with easy juice from his stroke, low effort swing and the ball jumps when squared, loose stroke with plenty of bat speed, path gets a bit misdirecred at times but undeniable hitting tools. Good student. Named to 2018 14U National Top Prospect List. 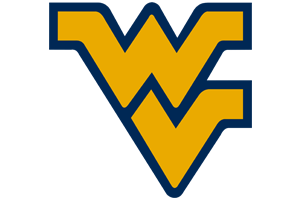 Verbal commitment to West Virginia. Named to 2018 14U PG Select Baseball Festival.